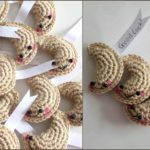 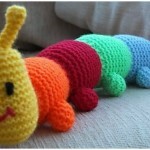 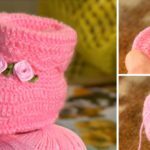 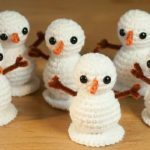 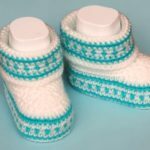 Hello people, today here at pretty-ideas.com we have cutest crabby to crochet and of course pattern by Anna Tanowska and everything is explained step by step with pictures. 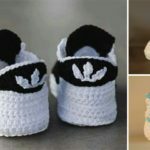 Look at these pictures how cute is this little crab and crochet if you have some time for your hobby for your babies and make there day or week or month happy and more enjoyable. 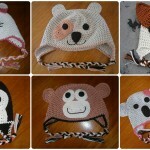 You can choose of course any color you like for example green black or any you want and think will look cuter. 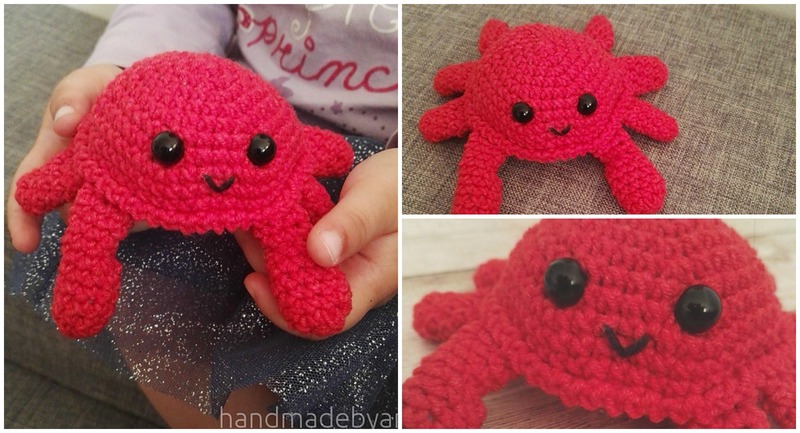 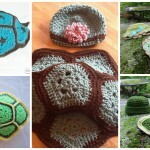 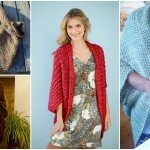 Thanks to author of course for cutest crabby and it’s pattern and we hope you will enjoy.